Founded as the San Diego Rockets in 1967, the franchise later moved to Houston in 1971 and were renamed as the Houston Rockets. They struggled a lot in the initial years and did not finish a season with a winning record until the 1976–77 season. The Rockets won two back to back NBA Championships in 1994 and 1995 (their most successful period), but have not won the title ever since. This season looks promising for the current Rockets team. The Houston Rockets are one of the most popular teams in the NBA today, consisting of stars like James Harden and Chris Paul. They are always expected to qualify for the playoffs and is one of the most consistent team presently. Last season, they went to the Western Conference Finals but lost to the star-studded Golden State Warriors. In this list, we will take a look at the 5 Best Rockets players since the 2000s. Francis played at the point guard position for the Rockets. Known for his scoring and playmaking abilities, Steve went on to become a key player for the team and was selected as an All-Star three times (2002-04). 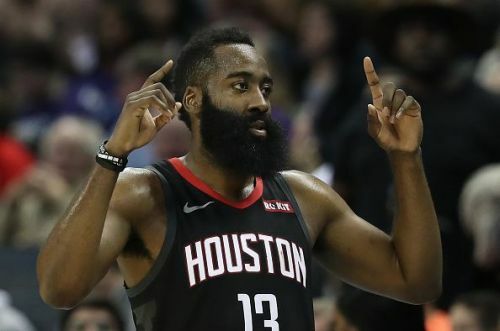 During his debut season with the Rockets, he won the Rookie of the Year award (shared with Elton Brand) and finished runner-up to Vince Carter in the Slam Dunk contest. The Rockets made the playoffs for the first time since 1999 in his third season but lost to the strong Los Angeles Lakers team. During his first run with the franchise between 1999-2004, Francis averaged 19.3 points, 6.4 assists, 6.1 rebounds, and 1.63 steals in 374 games. 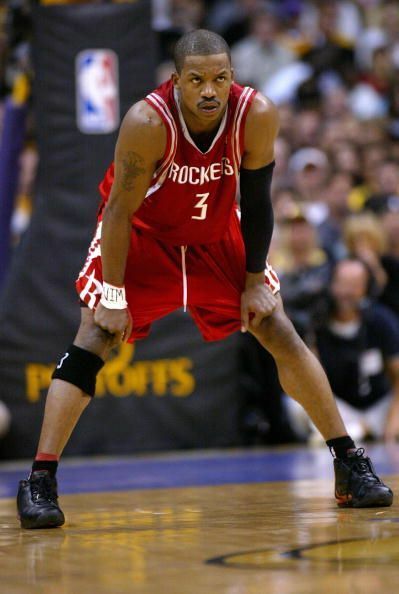 He left the Rockets after the 2003-04 season but returned three years later and finished his NBA career with the team.